Tampa, FL.— February 8, 2019 — Trellance today announced its acquisition of OnApproach. The acquisition combines two leading Credit Union Service Organizations (CUSO) to become the industry’s leading data analytics provider to credit unions nationwide. 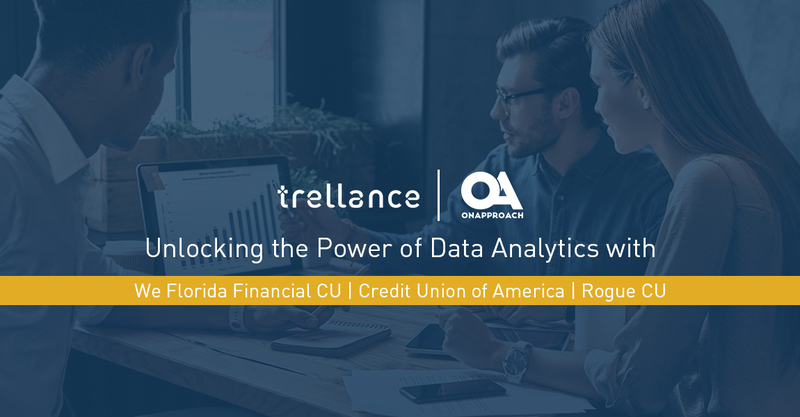 Minneapolis, MN (January 24, 2019) – OnApproach (www.onapproach.com), the leading provider of data/analytics solutions for credit unions, is excited to announce Velocity Community Credit Union (Palm Beach Gardens, FL) is the latest to join the collaborative credit union data integration and analytics ecosystem after signing an agreement to implement OnApproach M360 Enterprise. Velocity Community Credit Union (asset size $347 Million, core processor: Fiserv – XP2), will now have access to the collaborative analytics platform that provides standardized data, a single source of truth, and access to the collaborative CU Analytics Ecosystem. 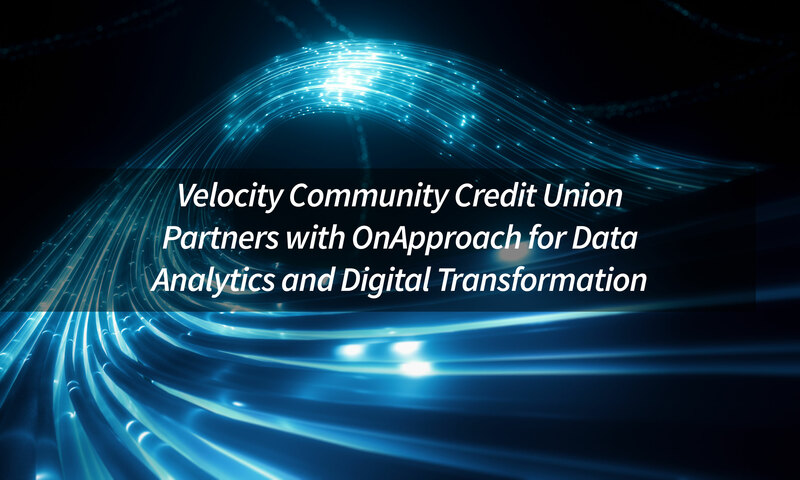 Data integration has been a daunting task for credit unions, but by implementing OnApproach M360 Enterprise, Velocity Community Credit Union can fully access core and ancillary system data seamlessly in the same system. 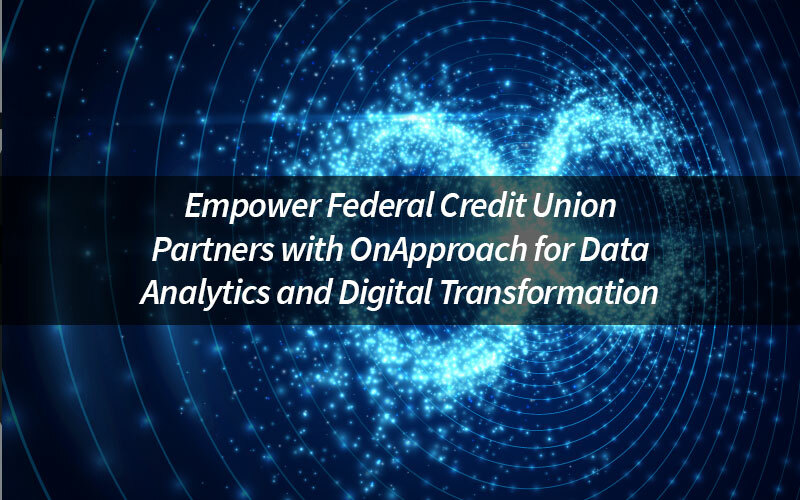 Minneapolis, MN (January 14, 2019) – OnApproach (www.onapproach.com), the leading provider of data/analytics solutions for credit unions, is excited to announce Empower Federal Credit Union (Syracuse, NY) is the latest to join the collaborative credit union data integration and analytics ecosystem after signing an agreement to implement OnApproach M360 Enterprise. 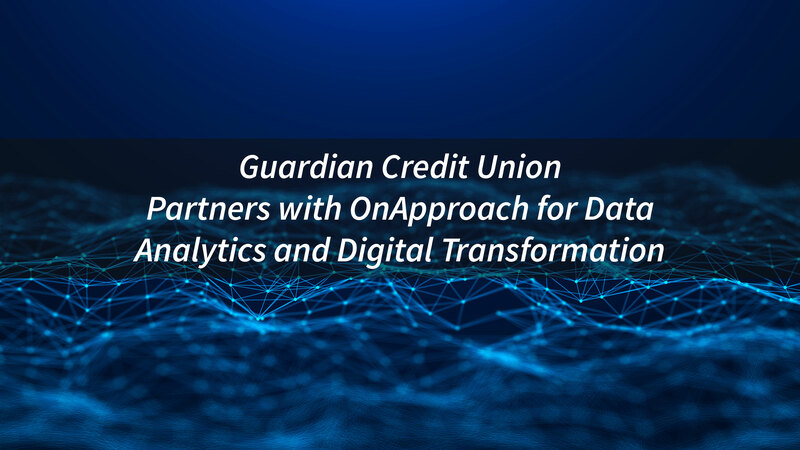 Minneapolis, MN (January 7, 2019) – OnApproach (www.onapproach.com), the leading provider of data/analytics solutions for credit unions, is excited to announce Arizona Federal Credit Union (Phoenix, AZ) is the latest to join the collaborative credit union data integration and analytics ecosystem after signing an agreement to implement OnApproach M360 Enterprise. Arizona Federal Credit Union (asset size $1.6 Billion, core processor: Symitar - Episys), will now have access to the collaborative analytics platform that provides standardized data, a single source of truth, and access to the collaborative CU Analytics Ecosystem. 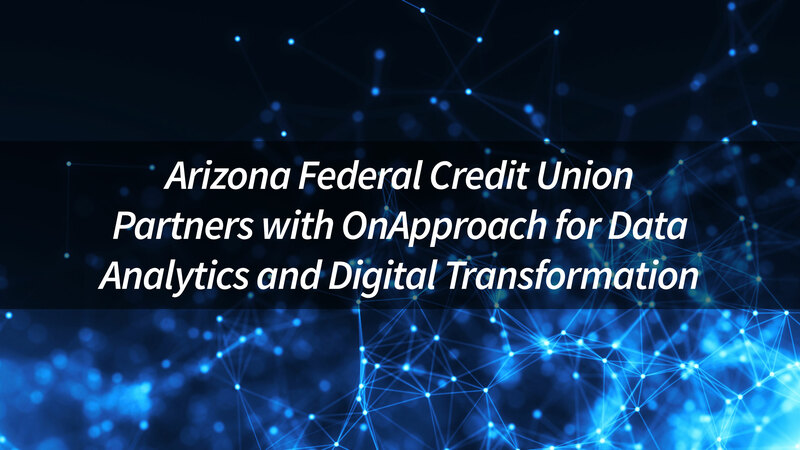 Data integration has been a daunting task for credit unions, but by implementing OnApproach M360 Enterprise, Arizona Federal Credit Union can fully access core and ancillary system data seamlessly in the same system. Minneapolis, MN (January 3, 2019) – OnApproach (www.onapproach.com), the only CUSO dedicated to credit union success through a collaborative analytics ecosystem, is excited to announce the launch of the CU App Store Presents podcast. 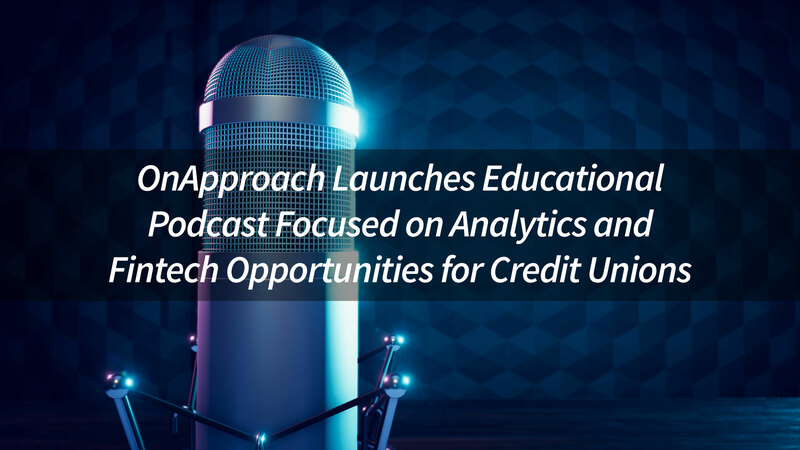 The CU App Store Presents podcast is intended to further educate credit unions about the topics of big data, collaborative analytics, and opportunities to elevate credit union offerings with fintech partnerships. The CU App Store was launched in June 2018 to bring credit unions, CUSOs, and industry vendors together to share the time and resource burden required to execute high value reporting and analytics. It is too often that credit unions must “re-invent the wheel” by building reports and dashboards that are similar across their peer groups. The CU App Store exists to eliminate these inefficiencies and help credit unions shift their time from report creation over to high value analysis of information. The CU App Store Presents podcast further carries out this mission by providing an additional educational resource and connecting credit unions even closer to fintech companies and analytic service providers. There is substantial unrealized value for credit unions in financial technology partnerships. Members expect seamless and personalized experiences from their financial institutions like the daily experiences provided by digital leaders such as Amazon and Domino’s Pizza. Alone, credit unions do not have the resources of major banks, nor the specialization of the fintech companies, and therefore cannot compete on these experiences. With effective partnerships, however, credit unions have great opportunities to collaborate and make the best use of their resources. The CU App Store Presents podcast intends to help bridge the gap between credit unions and those fintech providers that are helping to transform the industry. Minneapolis, MN (December 18, 2018) – OnApproach (www.onapproach.com), the leading provider of data/analytics solutions for credit unions, is excited to announce First Entertainment Credit Union (Hollywood, CA) is the latest to join the collaborative credit union data integration and analytics ecosystem after signing an agreement to implement OnApproach M360 Enterprise. 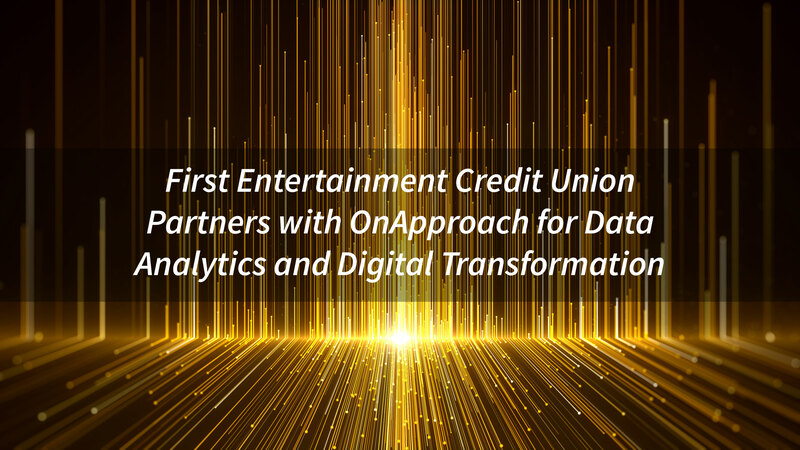 “We are excited to start the new year with an enterprise solution for data analytics,” stated Frank Wasson, President/CEO, First Entertainment Credit Union. “After a thorough analysis of our options, the collaborative opportunities make OnApproach and M360 Enterprise the standout solution. With a time-sensitive strategy, it is highly valuable to have out-of-the-box predictive analytics and an engaged user community. We look forward to collaborating with other credit unions within the CU Analytics Ecosystem to improve organizational decision-making and service to our members. First Entertainment Credit Union (asset size $1.5 Billion, core processor: Symitar – Episys), will now have access to the collaborative analytics platform that provides standardized data, a single source of truth, and access to the collaborative CU Analytics Ecosystem. 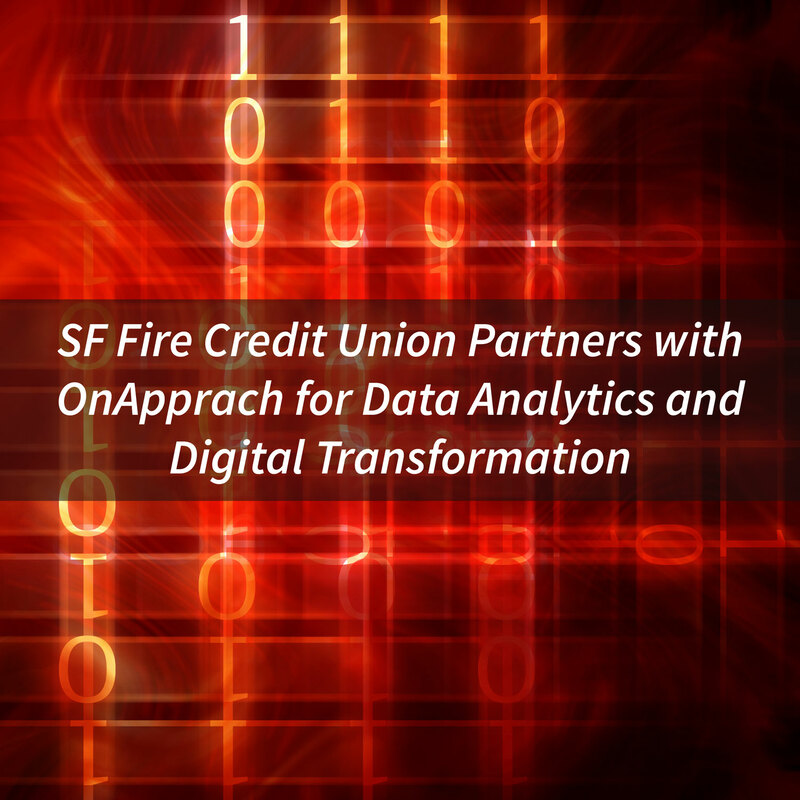 Data integration has been a daunting task for credit unions, but by implementing OnApproach M360 Enterprise, First Entertainment Credit Union can fully access core and ancillary system data seamlessly in the same system.